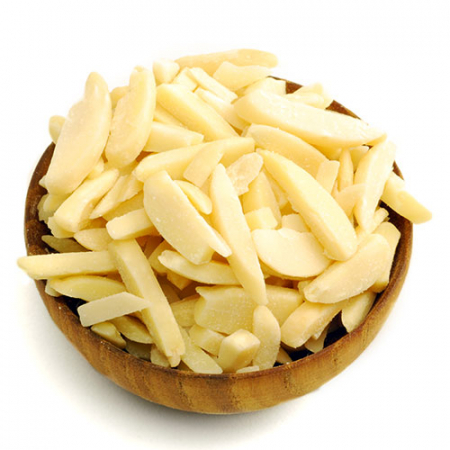 Bulk Raw Sliced Almonds: 5 lbs. 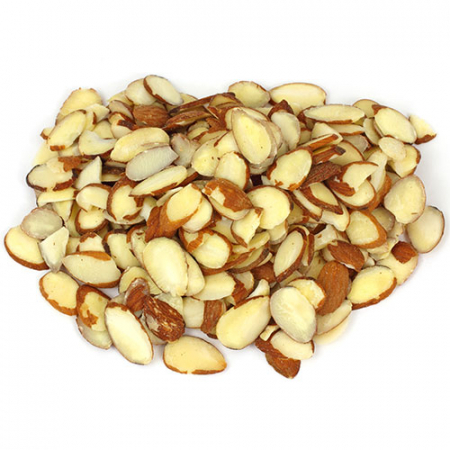 Bulk Raw Slivered Almonds: 5 lbs. 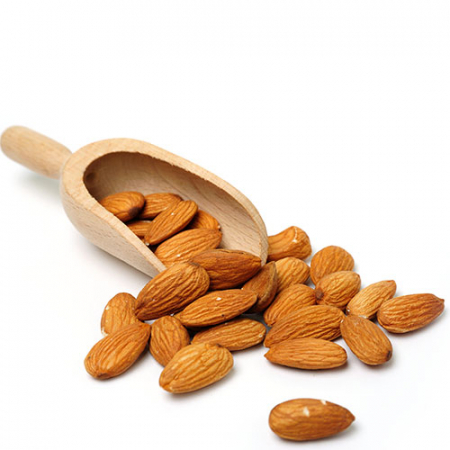 Bulk Raw Whole Natural Almonds: 5 lbs. Use these pull-down menus to help you quickly find what you are looking for with Gurley's great, quality products.